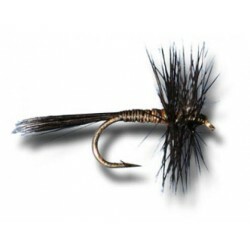 > Flies>Shadows - Single Salmon - Picasse. 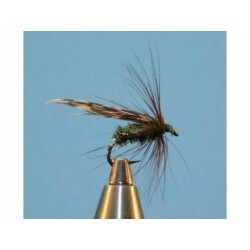 Shadows - Single Salmon - Picasse. 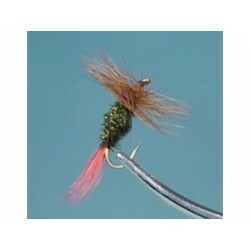 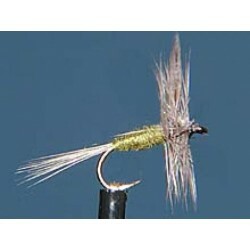 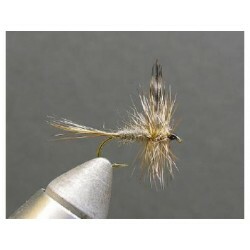 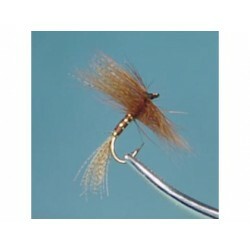 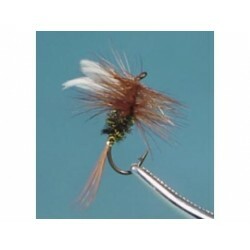 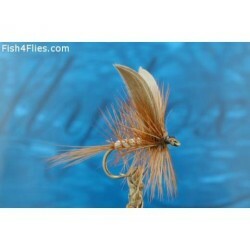 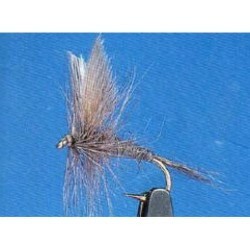 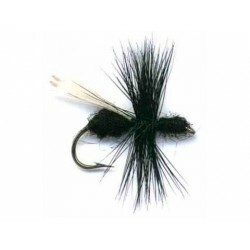 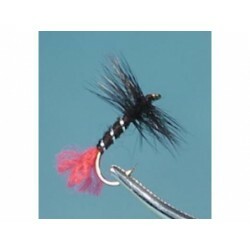 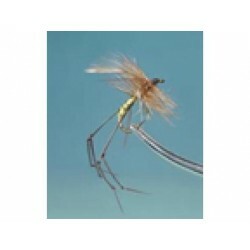 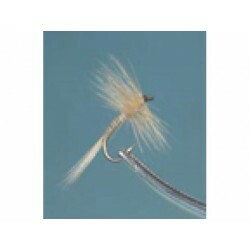 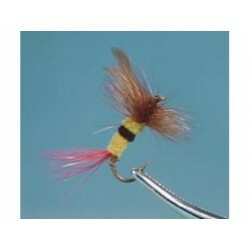 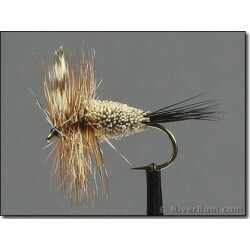 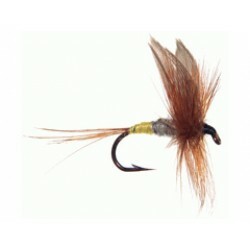 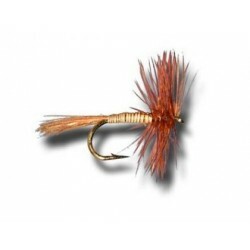 Partridge hook "N" size # 2 - 4 - 6.